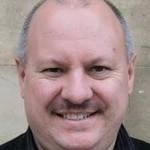 Or take one of our bargain upgrades and get BIG traffic bonuses sent directly to your inbox every week! Upgraded members get bonus credits every week! 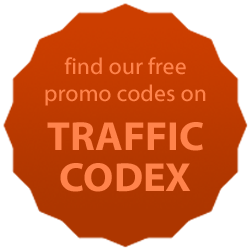 PS: Click the TRAFFIC CODEX logo below for more amazing promo codes!